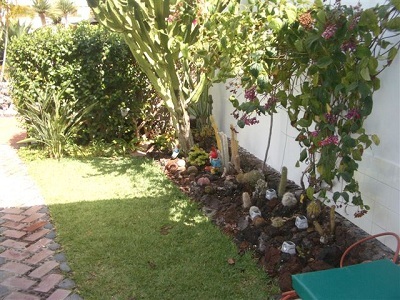 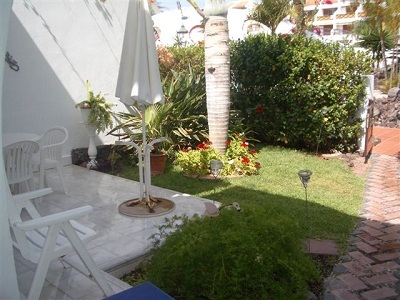 Ground floor one bedroom apartment with enclosed garden. 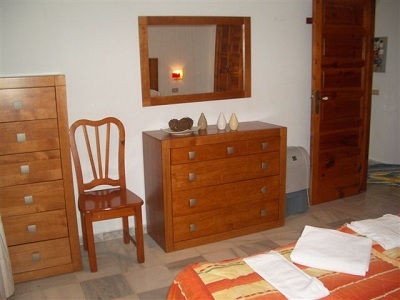 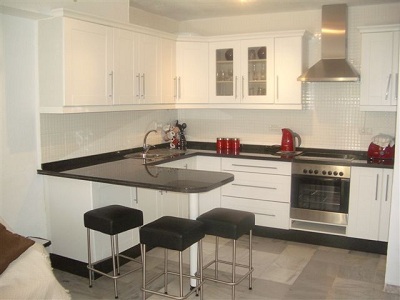 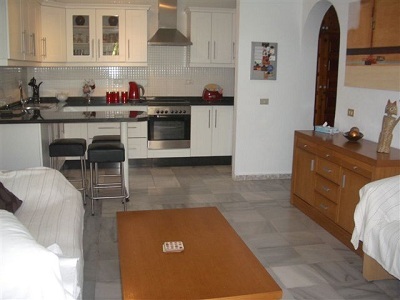 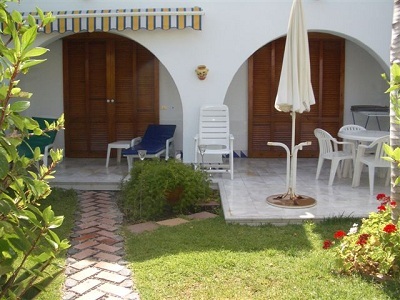 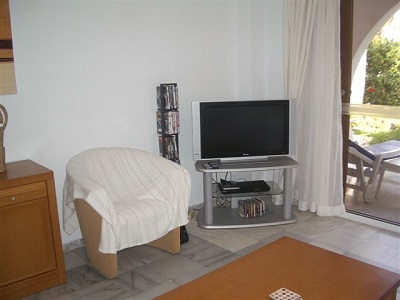 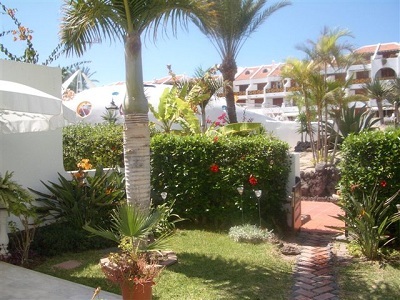 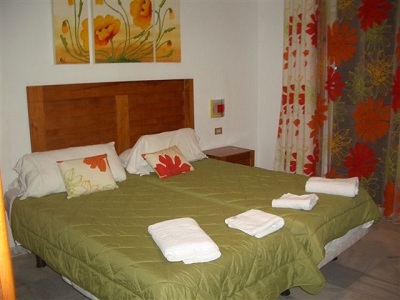 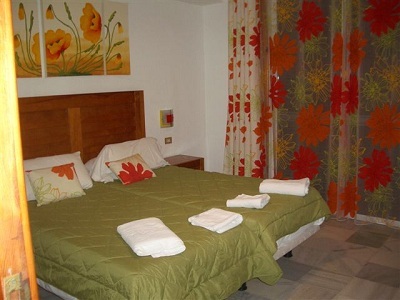 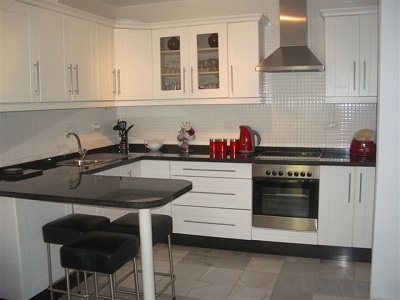 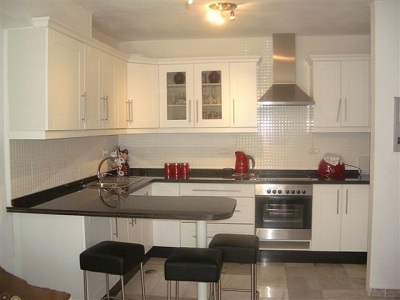 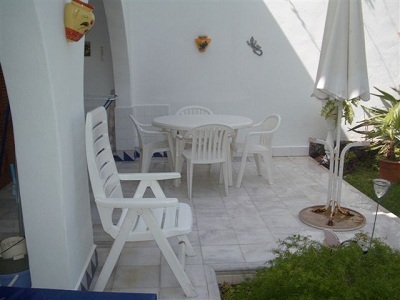 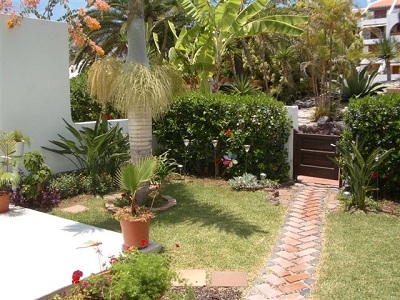 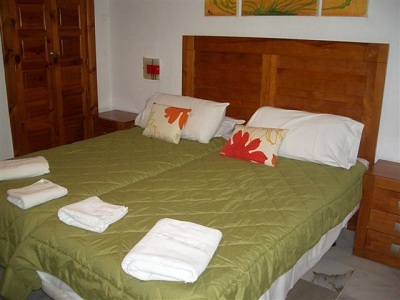 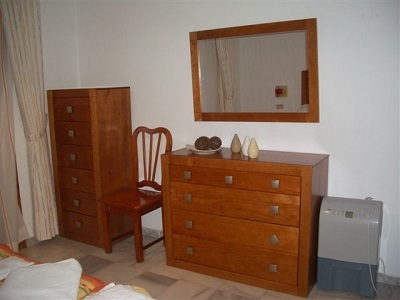 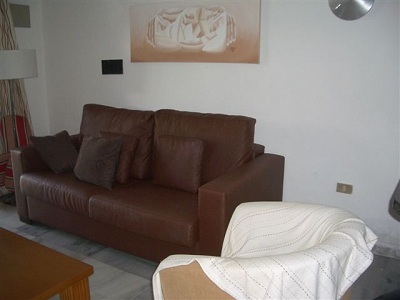 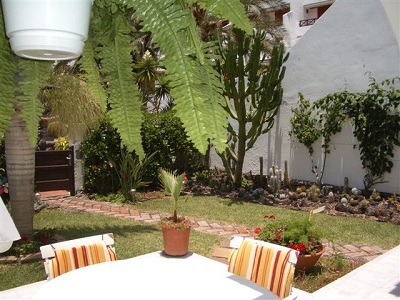 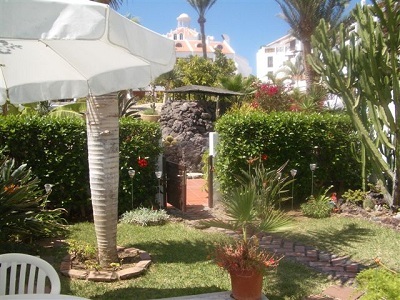 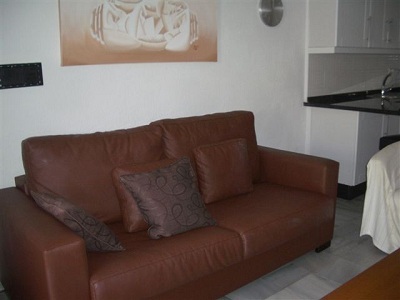 Very modern and well furnished apartment, which is therefore very popular. 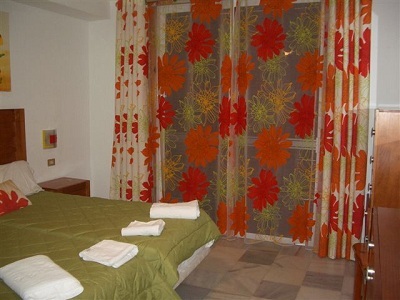 Be sure to c check availability for this one well in advance. 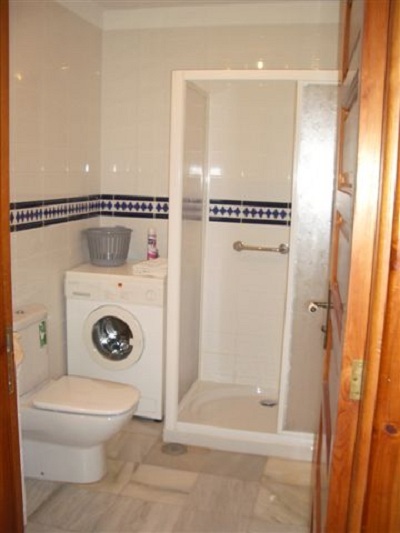 Also has a shower and washing machine.